​If you ever wondered what is is REALLY like to live on a canal boat all year round - now is your chance to get your questions answered. ​What is the pace of life like? What does it mean to really check out? Do people who live on boats have the internet? Where is the most dangerous place on a canal? Is the Chesterfield canal tidal ? and where does the water flow? What happens if you drop a pebble into the water? What is meant by a shallow draft? ​How do locks work on a canal? What happens if a canal boat breaks down? What got ruined after it became popular? 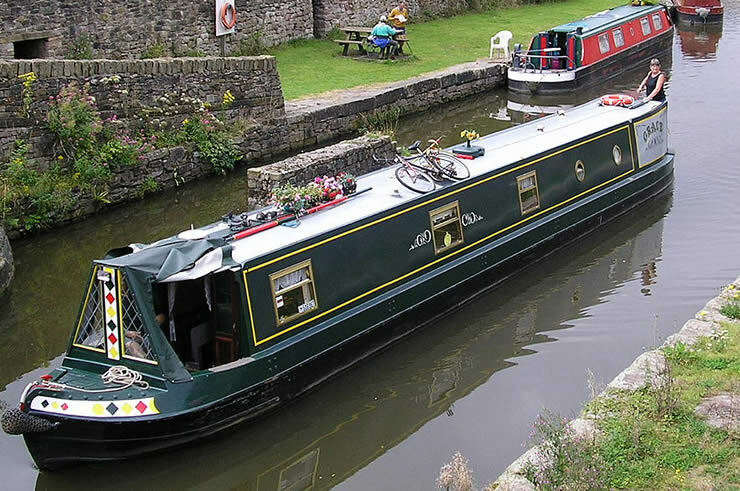 ​What is it like living on a canal boat like this one? All year round? ​If you missed this earlier episode - now is your chance to catch up.